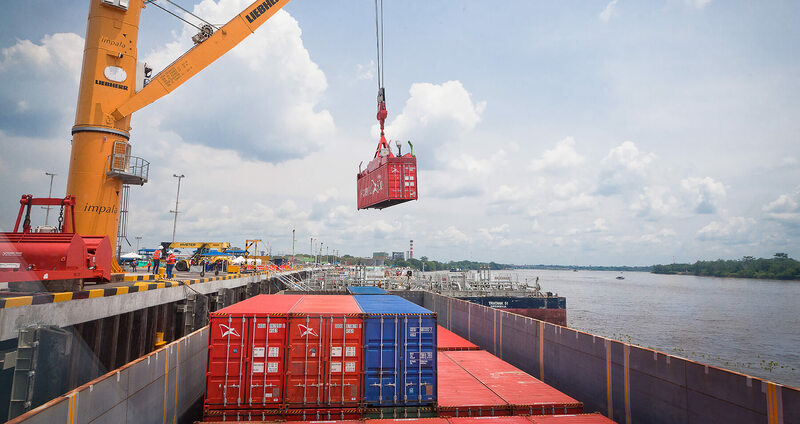 Impala Terminals facilitates the global trade of commodities by offering producers and consumers in export driven economies reliable and efficient access to international markets. 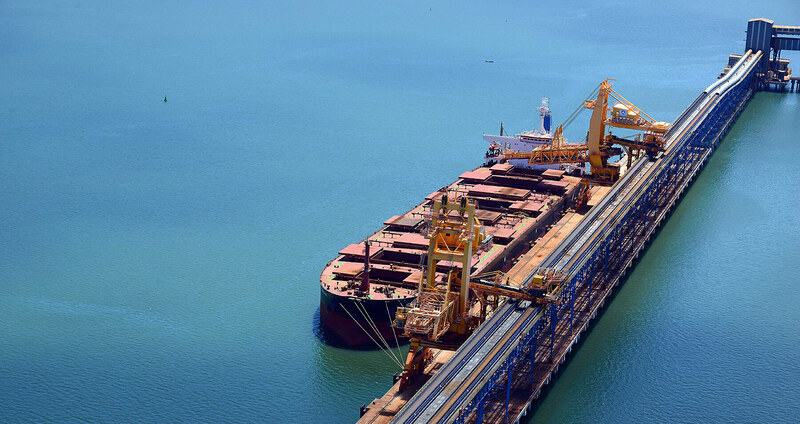 We offer producers in Brazil’s iron quadrangle one of the most advanced iron ore export terminals in the world. 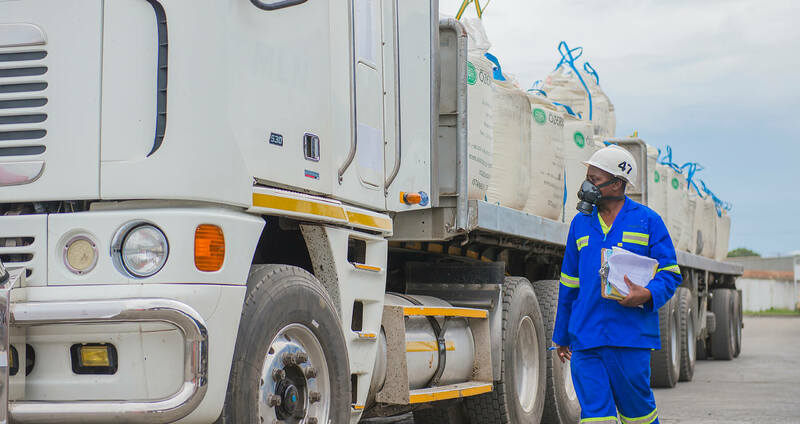 With connections to rail and truck logistics chains that cross the continent, our operations are unlocking import and export trade capacity. 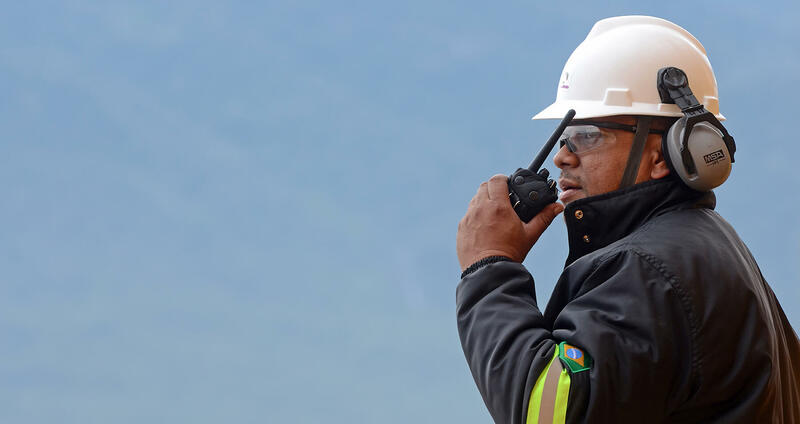 We follow the same standards of excellence wherever we operate in the world – and it all begins with our people. 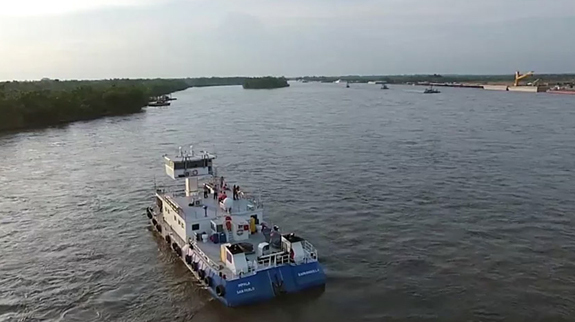 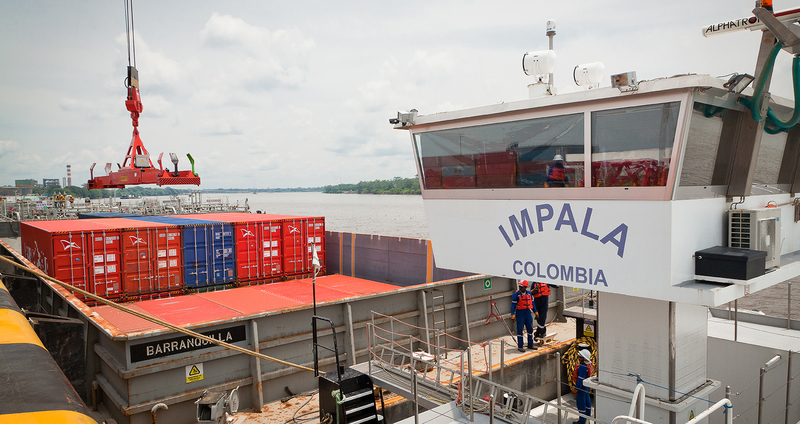 An international port in the heart of Colombia: our brand new inland fluvial port at Barrancabermeja is only one day away from production centres such as Bogotá and Medellín. 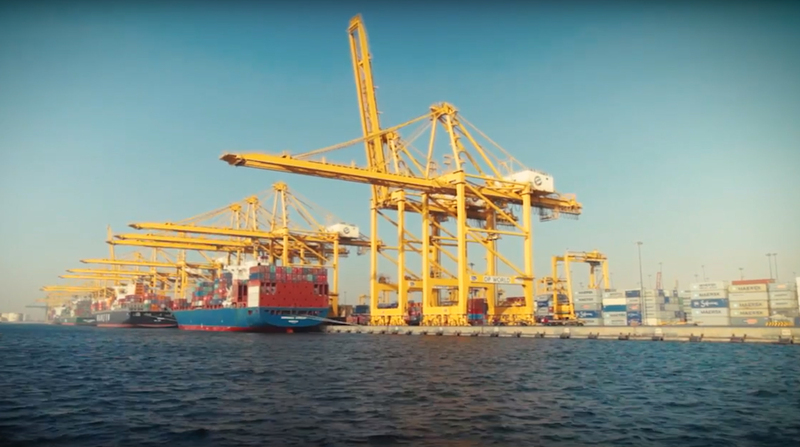 Through our multimodal logistics chain, warehouses and ports we provide integrated solutions for transporting via rail, river, road or sea. 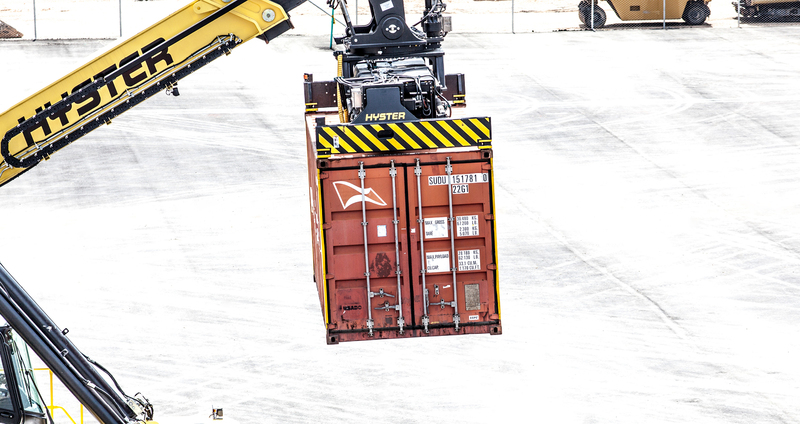 Our network of global operations links ports and warehouses with multimodal logistics chains in 20 countries.